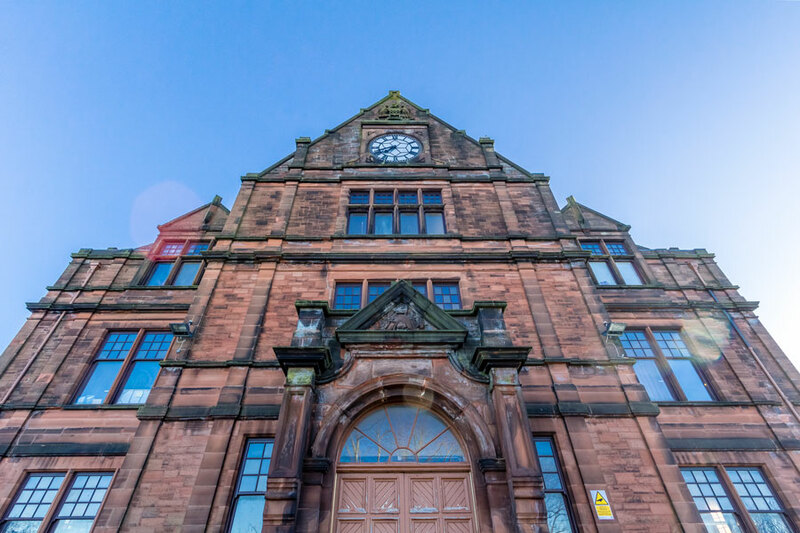 28 February 2019 at 11am -1pm , Centre Stage, Kilmarnock Academy, 15 Elmbank Drive, Kilmarnock, KA1 3BS. 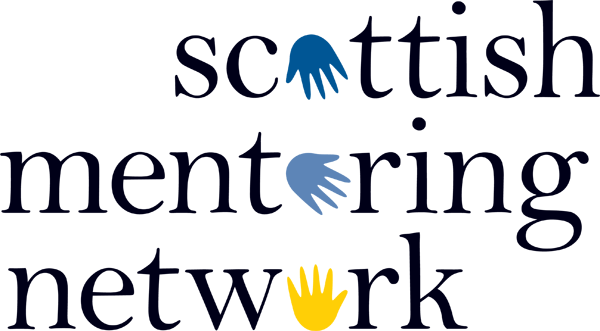 If you are based in Ayrshire and would like to come along and network with other mentoring projects then get in touch to reserve your place. This is an excellent opportunity to share information on what everyone has planned for the year ahead as well as sharing good practice. The event is free to attend but places must be booked in advance.